WHAT: On Tuesday, July 23 2013, about 500 paddlers will compete in the Missouri American Water Missouri River 340 (MR340) - the largest field of racers in the event&apos;s eight- year history. From Kansas City, Ks. 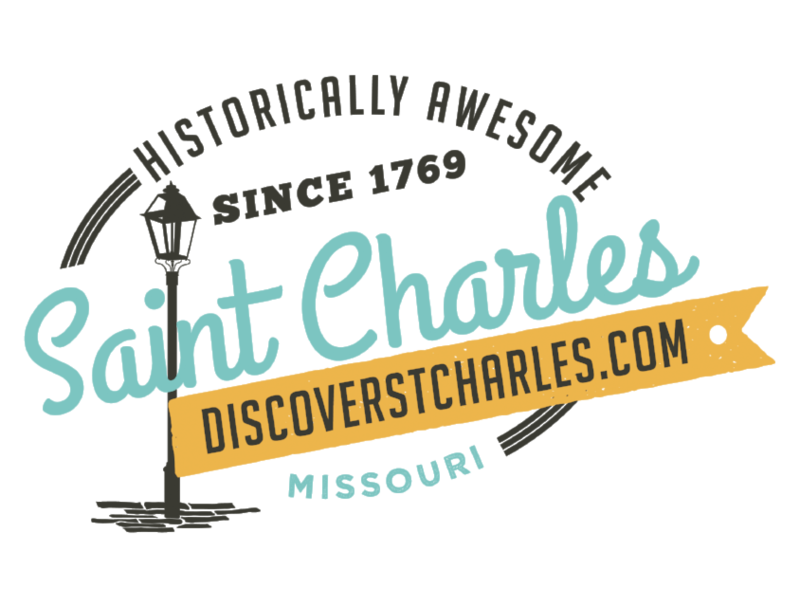 to St. Charles, Mo., the racers will travel 340 miles across the state - celebrating the importance of the longest river in the U.S. to Missouri&apos;s environment and as a source of drinking water to millions of people. One of National Geographic&apos;s Top 100 American Adventures - the Missouri River race combines extreme sports and environmental stewardship. Race proceeds benefit three environmental stewardship and education organizations: Missouri River Relief, the Healthy Rivers Partnership and the Lewis and Clark Nature Center and Boathouse. The Boathouse museum will be open to the public for free during the three-day race. The starting line in Kansas City, Tuesday July 23 2013 - 7:00 a.m. and 8:00 a.m. The MR 340 begins at Kaw Point Park, at the confluence of the Missouri and Kansas Rivers. Jefferson City, Wednesday, July 24, winners will likely arrive in the morning, with steady traffic of racers during the day at the Noren River Access. The finish line in St. Charles, Likely winners&apos; arrival time is the evening of Wednesday July 24 to early morning Thursday July 25. (If requested, we can contact you as the winners approach). The finish line is at the Lewis and Clark Nature Center and Boathouse, 1050 South Riverside Drive, St. Charles, MO 63301.Racers will arrive all day and night Thursday July 25 through Friday July 26. Awards presentation. Join the winners&apos; circle -- Friday, July 26 at 7:00 p.m., Lewis and Clark Nature Center and Boathouse. WHO: Veteran racers are available to tell their race stories and share their commitment to preserving the Missouri River - the water source for almost half of all Missourians. Missouri American Water, a subsidiary of American Water (NYSE: AWK), is the largest water utility in the state, providing high-quality and reliable water and/or wastewater services to approximately 1.5 million people. Founded in 1886, American Water is the largest publicly traded U.S. water and wastewater utility company. With headquarters in Voorhees, N.J., the company employs more than 7,000 dedicated professionals who provide drinking water, wastewater and other related services to approximately 15 million people in more than 30 states, as well as parts of Canada. More information can be found by visiting www.amwater.com. Since its founding, the organization has grown each year. To date, MRR has hosted 91 Missouri River clean-ups, bringing 16,541 volunteers to clean 676 tons of trash from 784 miles of the river. Missouri River Relief has participated in and hosted clean-ups in six states, from the Mississippi River to Yankton, S.D. These events create lifelong fans and stewards of the rivers and link the communities in the watershed in ways they&apos;ve never considered. The MR340 is known internationally as the world&apos;s longest non-stop river race and has attracted paddlers from Japan, Malaysia, Canada, Australia, Denmark and the United Kingdom.